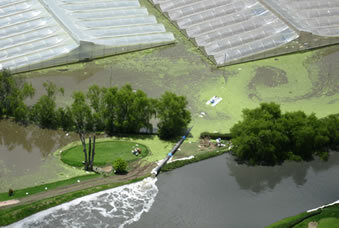 Flood control and rain water control in difficult geographic areas. 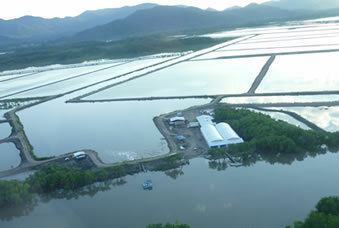 Water pumping for aquaculture projects; shrimp farms, tilapia. 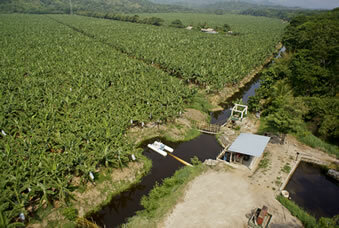 Irrigation & drainage for oil palm, rice & banana plantations, sugar mills. 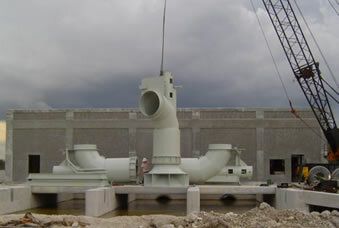 Water pumps for irrigation systems of large volumes of water. Providing solutions for massive water movements. Read the latest news about ETEC S.A.
Due to a fluctuation of the main intake of the river during the rainy and dry seasons the aqueduct of one of the main touristic cities in the country is affected, therefore we supply a floating pump where no civil construction is required and adjusts to the fluctuation of the river. Ideal for aquaculture farms/ large palm and banana crops/ flood control/ aqueduct intake. Simple relocation of equipment to different pumping zone. No infrastructure required for installation. 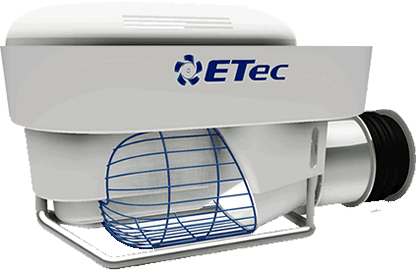 ETEC S.A. offers consultancy services and process analysis to achieve a correct diagnosis of a situation which is followed by conceptualization, design, and implementation of a suitable solution. 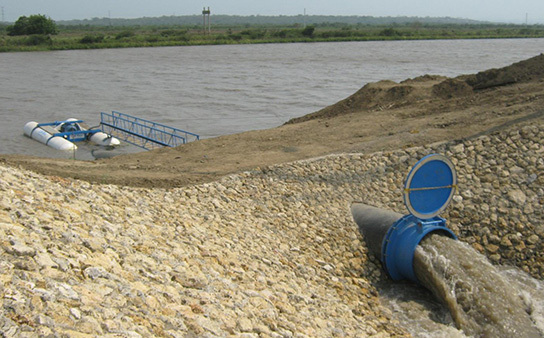 We provide axial floating and stationary pumps and aquaculture equipment. 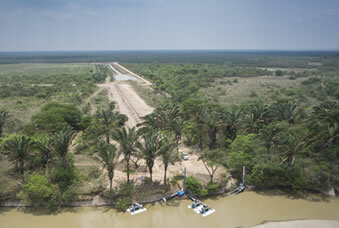 Aqueducts, agricultural and aquacultural farms, flood control and irrigation systems. If you need our consultancy services please contact us using the form below.